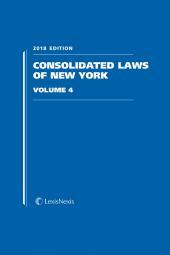 Volume 4 of the nine-volume, unannotated set of the complete Consolidated Laws of New York, published annually. 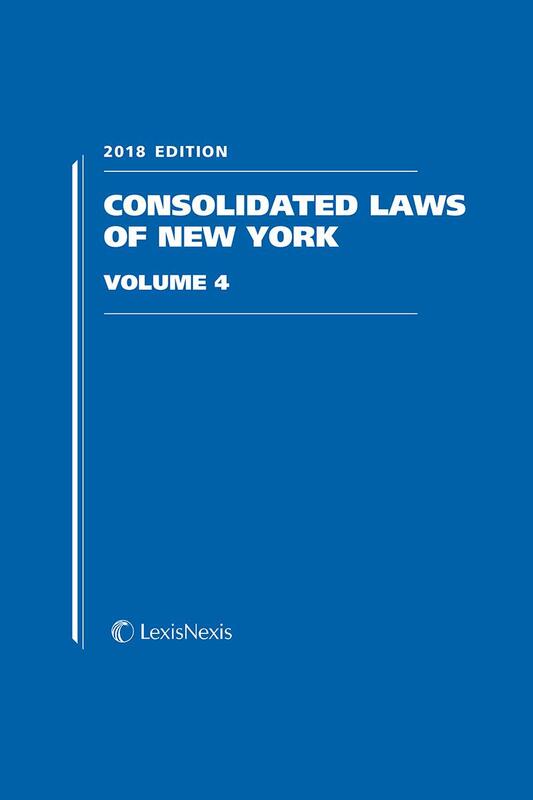 The nine volumes, which are approximately 1,500 pages each, are arranged according to subject matter and feature an index at the end of each category of law. Each volume can be ordered separately. 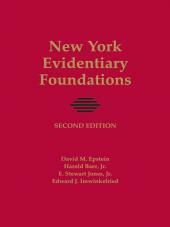 For a listing of each volume's contents, see the link to the Table of Contents. The nine volume set and each separate volume are also available in loose-leaf format and in convenient eBook formats for your mobile device.